There is nothing constant in the world except for changes. Night becomes day; spring replaces winter; a child grows up and becomes an adult… Wisdom is not to wrestle with this fact but take advantage of the new opportunities. Menopause is a change which can become a great opportunity to rejuvenate our body and mind. Pre-menopause, Menopause and the first ten years after menstruation has stopped is a time of adjustment for the body. During this time, it is good to support the endocrine system with friendly hormone-supporting herbs. It is possible to rejuvenate the body by taking balanced herbal holistic supplements. 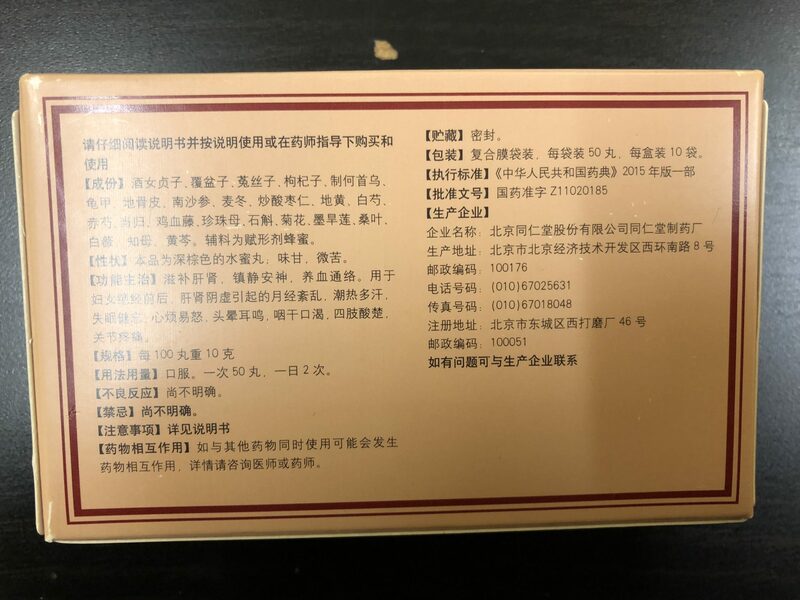 One of these holistic formulas that women have been effectively using throughout the centuries is Kun Bao Wan. There is so much confusion and misinformation about this period of life that it is really hard to recognize what is true and what isn't. Ayurvedic and Chinese medicines teach us that menopause is not a disease; it is not something to be afraid or to ignore. The holistic medicine views menopause as a movement into maturity, a time of inner examination, vision, and growth. All of menopause is simply a change in metabolic function. Internal change: In simple words it means that starting at the age of 40 our soul is calling for us in both men and women. We are expected to be mature enough to identify ourselves not only with the body and mind but rather see ourselves as a part of the universal consciousness. If we associate ourselves only with the body and looking young, the aging process will diminish this value with every year passing. If we identify ourselves only with our family, we will have a difficult time as the children grow up and start to live on their own. If we associate ourselves with the job we do, it might be time to re-evaluate our professional life as well, for a new generation of professionals are coming using modern technology and skills. Mother Nature gives us an opportunity to stop and find out our true identity. To treat that opportunity as a disease is pure ignorance. Honoring this time as a gift to grow wiser will assist the physical body through its changes. External change is a change in a woman's body chemistry, resulting in a lowered production of reproductive hormones and the subsequent decline of the ovarian follicular function. If these changes are supported by proper diet, exercises, and life style, the discomfort of transition will be minimal if at all. In many places of the world women experience no remarkable changes or symptoms. They just stop menstruating. Ideally menopause is relatively uneventful, and in the East it often is. Statistics says that 15% of Western women don't have any menopausal issues either. We do not hear much about these women because they don't make news or promote drugs. More and more experts now agree that all health issues attributed to the menopause problems develop over a lifetime, resulting largely from poor diet, stress, and lack of physical exercise. Health problems during menopause represent imbalances that were already growing in the body and are unmasked by the stress of shifting hormones. Menopausal transition will be as hard as much prepared your body is. Many progressive doctors are attributing the upsurge of menopausal problems to estrogenic chemicals. The estrogenic chemicals occur in pesticides, fertilizers, plastics, detergents, household cleaning products, and canned foods. They have now penetrated every level of the food chain that makes both men and women more and more prone to endocrine system problems. The other reason is that Western women are expected to be both masculine and feminine at the same time-strong, competitive, and ruthless, and then a loving mother, wife, and companion who cares for everyone. This challenge is almost unbearable. If physical symptoms are evident, both Ayurvedic and Chinese medicine suggest the use of herbal formulas to help the body regain its natural balance. 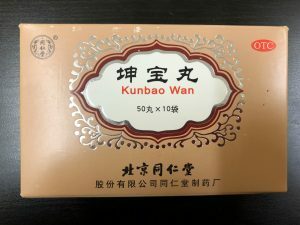 The best herbal formula to handle menopause problems is Kun Bao Wan. 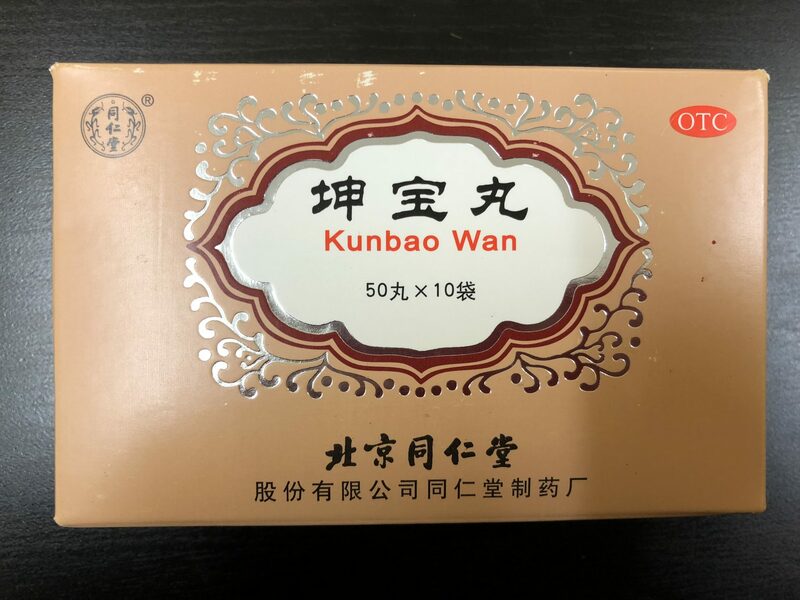 Kun Bao Wan is a well balanced formula containing the chief herbs, which address the main symptoms, and supporting herbs, which support the primary function of the chief herbs. There is also a group of assisting herbs, which increase the overall power of digestion and help the body to assimilate the formula and eliminate toxins that may be liberated through the action of the primary herbs. Finally, protective herbs are added to protect the stomach and digestion. Whereas Western medicine focuses only on symptoms, holistic medicine focuses on helping the body maintain its balance or restore it, when one is sick. 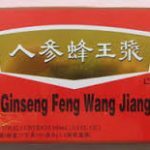 Kun Bao Wan normalizes and regulates the body's organs and functions. It nourishes your Yin Energy to regain the Yin-Yang balance; promotes blood circulation to maintain a healthy metabolism; and regulates the flow of Qi. Our body recognizes herbs in this natural medicine as food and can effectively process it. They do not build up toxins and are not habit-forming. The symptoms are cured along with increased overall well-being through the rediscovering the body's inborn intelligence and healing power. Cools and reduces heat and fever. Reliefs stress, irritability, drowsiness, and amnesia. Peony (White); Lycium Root Bark; Poria Lycium Fruit; Oryza (Sprouted); Polygonatum (Siberian Solomon Seal); Scutellaria Chrysanthemum Dragon Bone (Fossil); Moutan Oyster Shell; Ligustrum Gentiana; Macrophylla Root; Dioscorea Cornus Rehmannia (Fresh); Zizyphus Asparagus; Tuber Alisma. Take 1 bag at a time, twice daily with water in the morning and night after a meal. 1 pack is for 5 days supply. 1 month is a suggested course of treatment. It may be enough to get rid of the hot flashes and night sweats for pre- or post-menopause; for menopause it may take 3 months or more to treat it. A balanced diet is crucial. Stress reduction through meditation and breathing exercises. Elimination of caffeine, white sugar, alcohol, carbonated drinks, and spicy foods. Diet low in animal protein will prevent osteoporosis-newer studies show that meat robs the body of calcium faster than any other factor in life. Aerobic exercise promotes cardiovascular health and controls fat deposits. Regular sleep with early bed times. Daily oil massage according to your constitution. Hormone Replacement Therapy (HTR). Since menopause is not a disease the whole question of “replacement therapy” becomes absurd. HRT, once heavily promoted as the medical solution to menopausal problems, is no longer recommended due to findings that its risks outweighed the benefits. Replacing estrogen is not natural and brings dangerous side-effects, rather than the fountain of youth. Menopause is not an estrogen deficiency syndrome that needs to be “cured” with hormone replacement therapy. It is a normal, natural process that every woman goes through at a certain age. There has recently been an increase in the number of reports and scientific studies warning about the perils and inefficacy of HRT for women in and around menopause. In the summer of 2003, the New York Times reported that a large federal study of HRT in post-menopausal women in the United States was abruptly halted because of an increase risk of invasive breast cancer. Previous reported benefits for taking HRT, including a reduced risk of heart disease, prevention of osteoporosis and Alzheimer's, and an overall improvement in women's health, have all been called into question. If you are already on HRT, the current belief suggests that slowly tapering off HRT is less likely to trigger symptoms. Treatment with herbal medicine can begin while one is on HRT. Ayurveda and Chinese medicine reassures us that menopause can be health -promoting, spiritually-transforming, and free of troublesome symptoms. 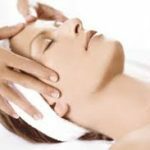 They can provide a safe and effective way to gracefully pass through this transitional period of your life.